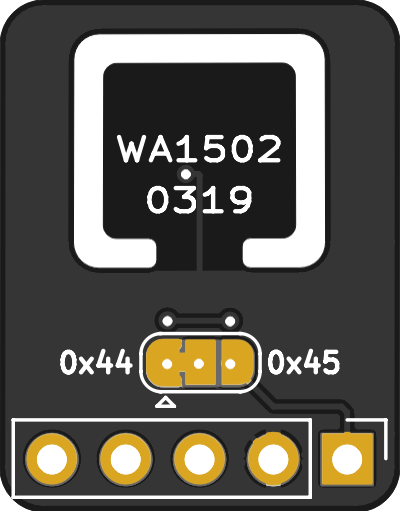 It standardizes on 5.5/2.1mm barrel plugs. 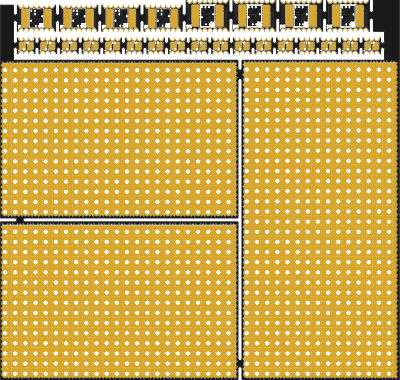 You can use multiple of the boards if you need more. 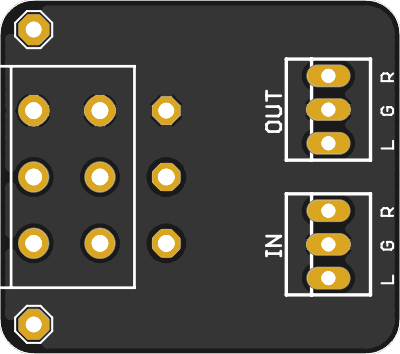 To connect to boards, use male to male barrel plugs search term "Male to male dc power 5.5", use extensions if you need them longer, and use adapters if you need different size barrel plugs on output, search term: "multi type 23 or 28 dc power adapter". 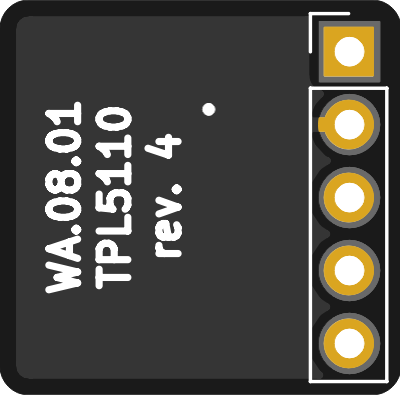 Fuse is OPTF0078P, digikey number F6094-ND. 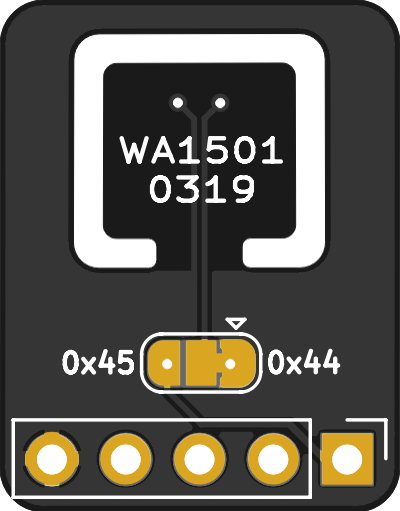 NOTE: fuse untested in footprint. 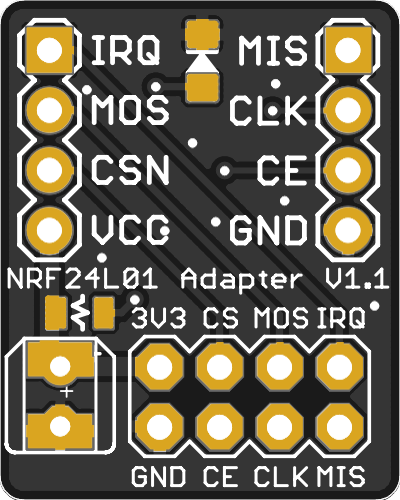 Need to verify. 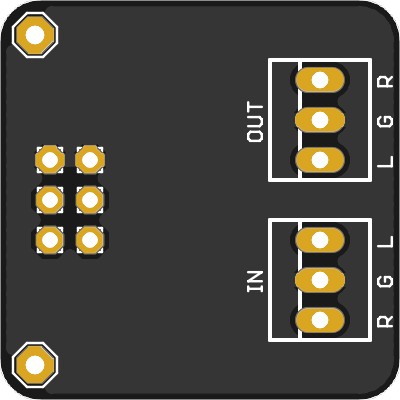 Mounting holes are M5. 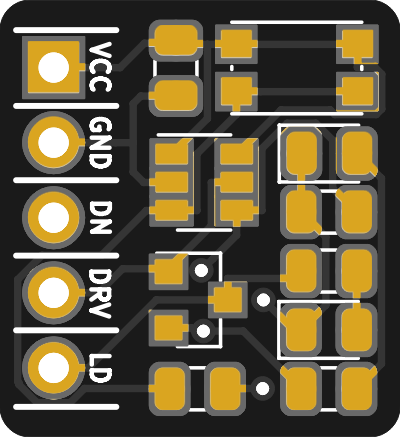 Cleaning up my computer equipment, and needed less PSU clutter. 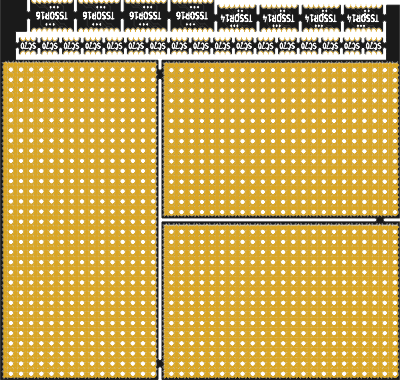 9 people have said "Thank You" for this board. 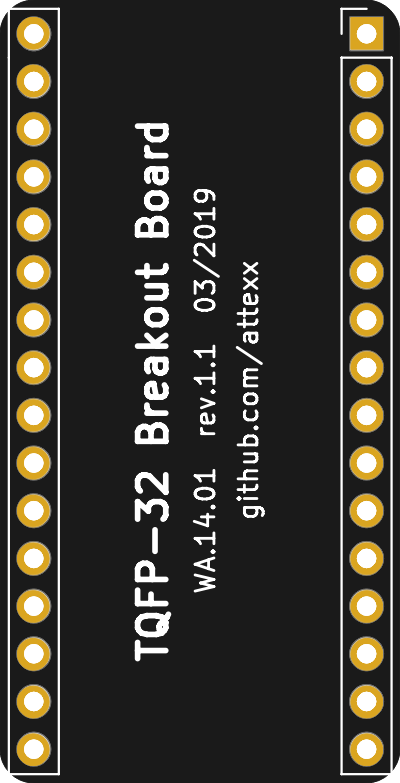 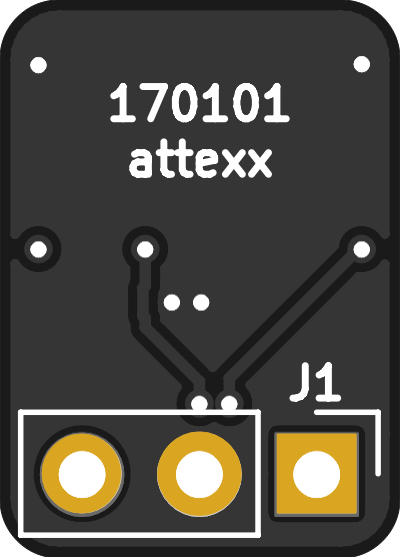 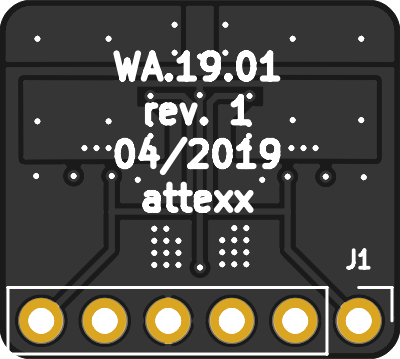 This is a breakout board for the Microchip/Atmel ATSAML21Gxx ARM chip. 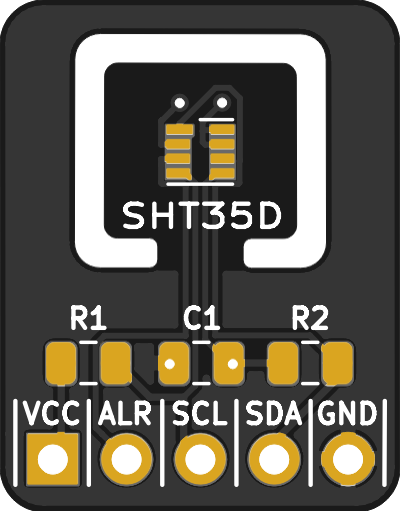 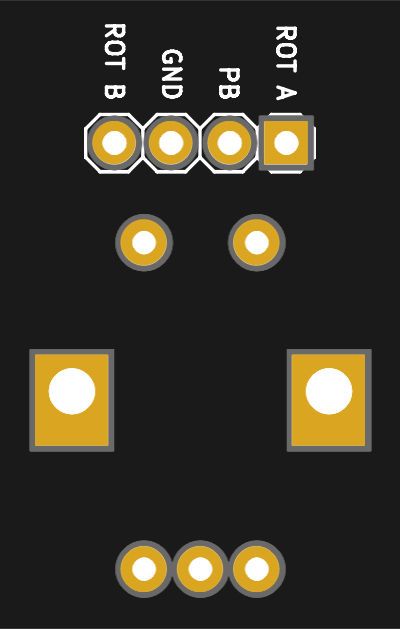 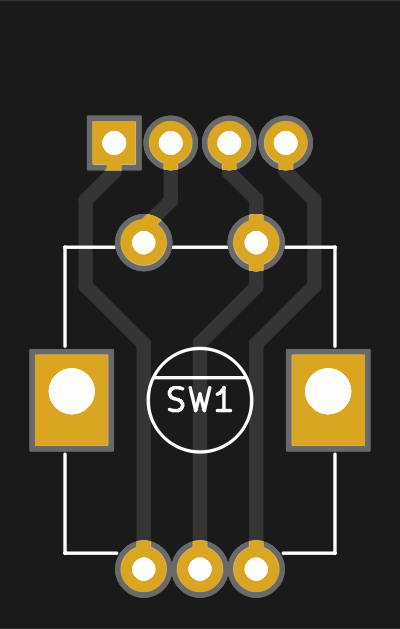 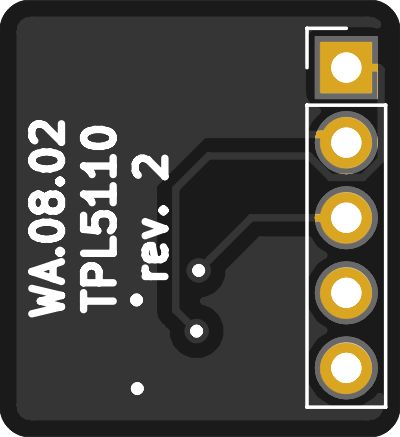 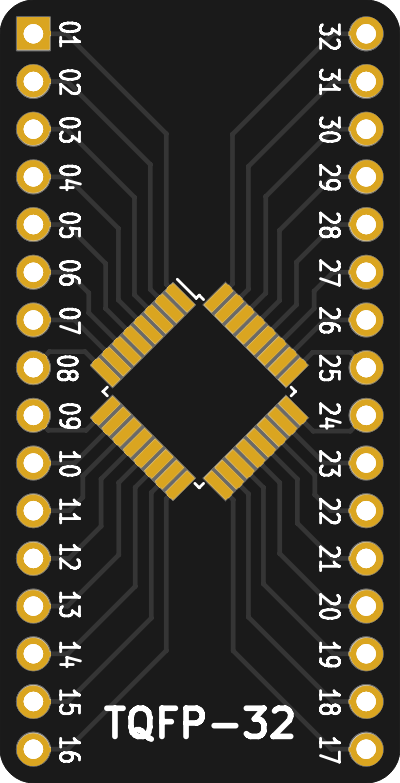 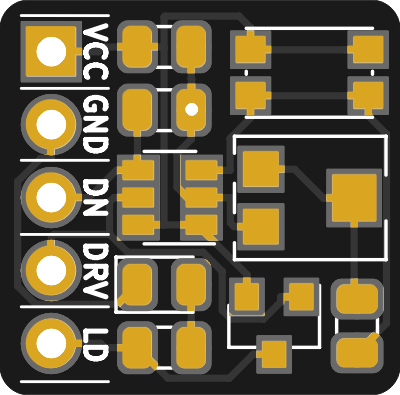 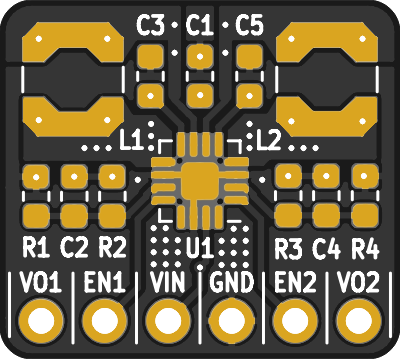 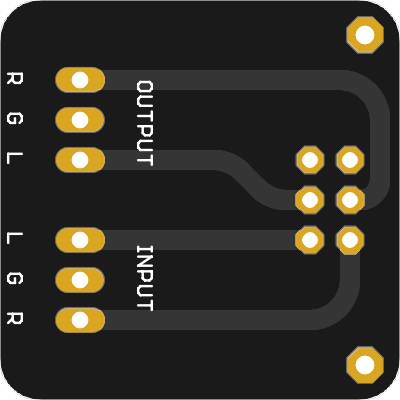 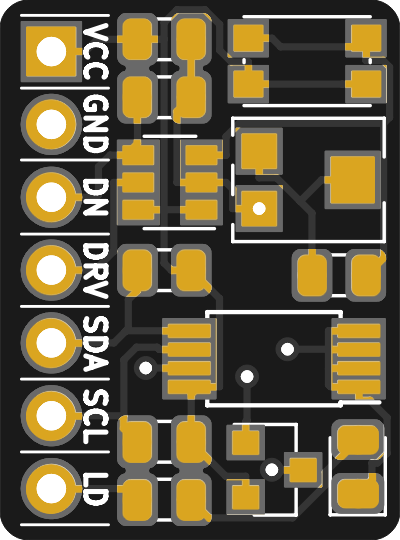 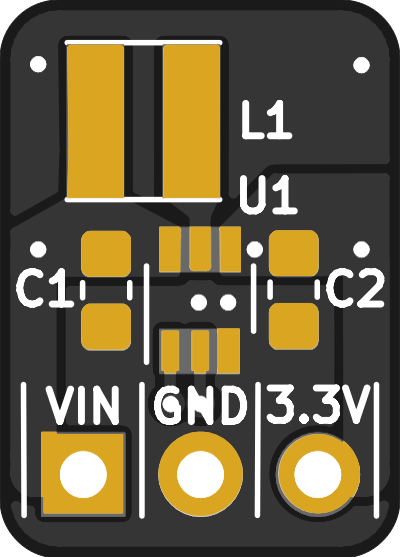 Advanced protoboard layout with 1.27mm pitch for smd parts from electroniceel on github. 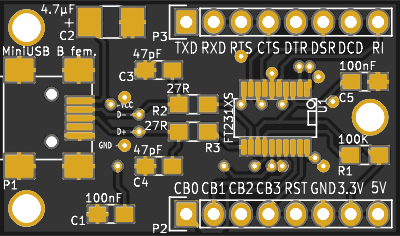 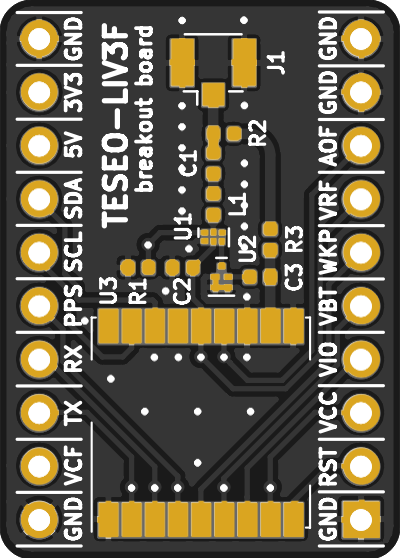 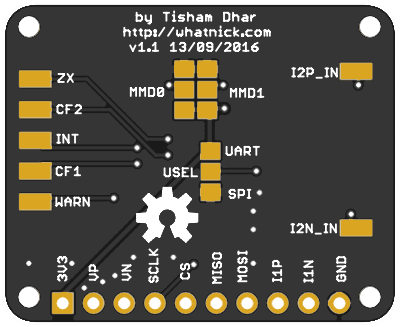 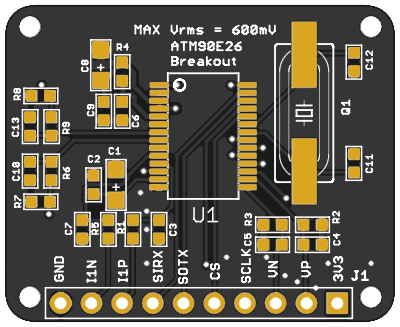 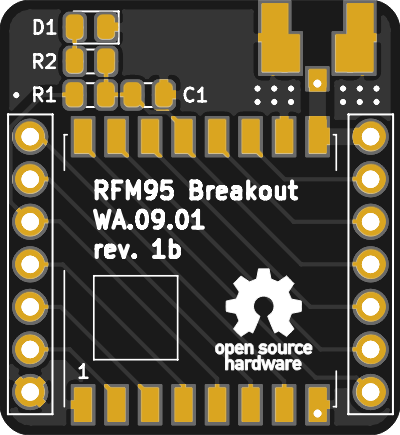 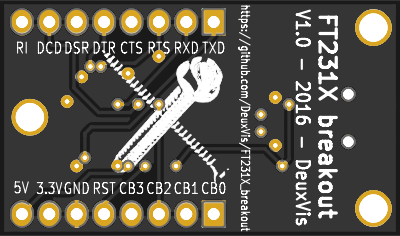 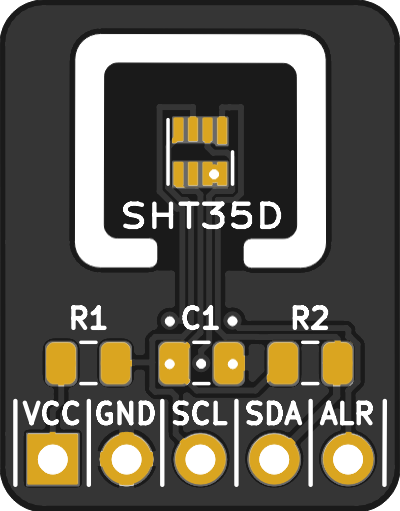 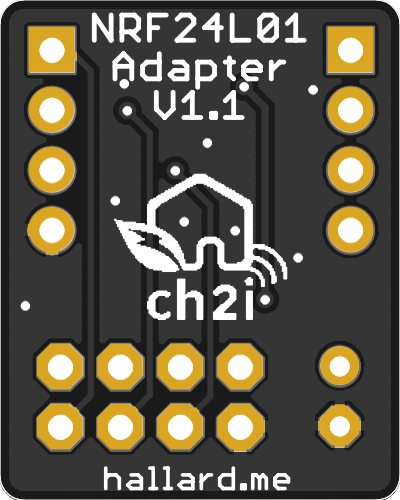 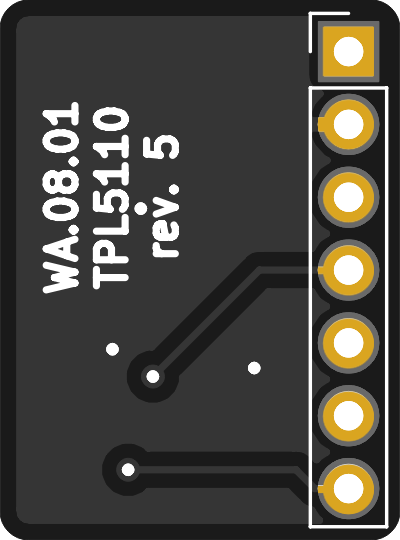 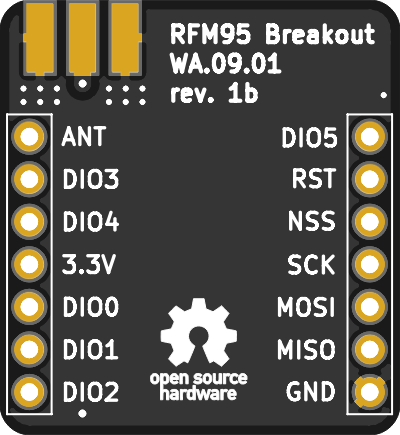 Breakout board for all pins of the FT231X USB to serial converter from FTDI. 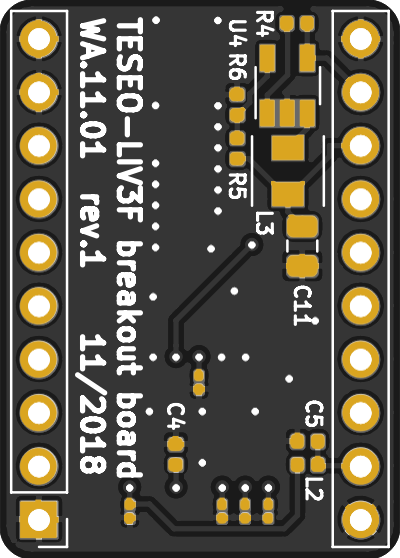 Small breakout board for many simple SMD components. 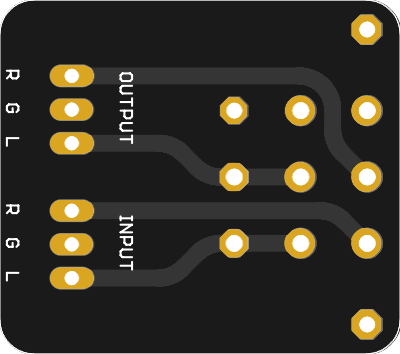 THE THERMAL VIAS ARE NOT PRODUCED in that version, my bad, do not order if you need them.